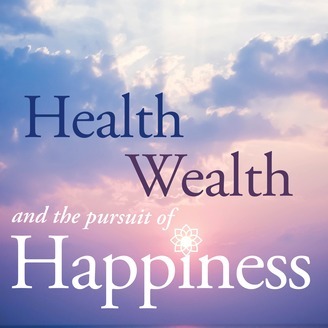 Health, Wealth and the Pursuit of Happiness will explore topics relating to planning, building, and living out your best life. 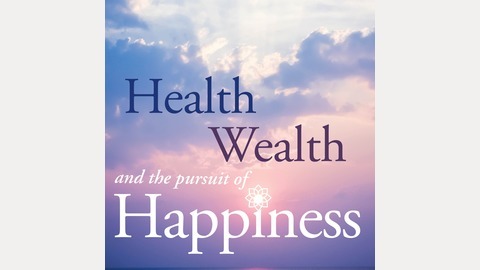 Each episode Mark Dale Mazur and Aries Jimenez discuss best life practices that will: Help you crack the code to live every day in a “state of well-being;” Empower you to live life with an abundant mindset; Enable you to experience true freedom that is foundational for the happiness of every human being. Please join us on this journey! The penultimate episode of Season One features the father of life planning, George Kinder. When one wants to master a skill, one should learn from a master. If you want to understand what living a life of real freedom is all about, do yourself a favor and listen to this interview from someone who walks the talk and lives the words he speaks. George is such a person and master of the art of life planning. He has personally been an inspiration to me and the myriad others that have known or been taught by him. In this interview, George takes us through his early life, when the seeds of freedom were sown, and the early stages of the life planning movement. You will learn more about the most important skill we can bring to others: Being fully present and listening with unconditional positive regard for the one who is sharing with us. Enjoy and please don’t forget to check out the links to all the resources shared in this podcast. In love and appreciation… and to your inspired life! Both of them hoped for “one thing” this first season. Learn what it was. Money and Living a Life of Freedom! Energy: Creating Your New Reality!